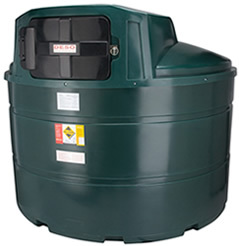 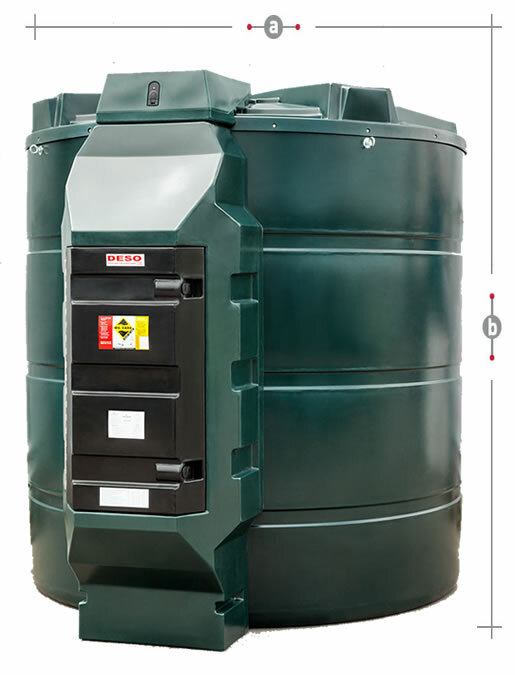 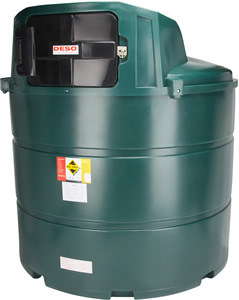 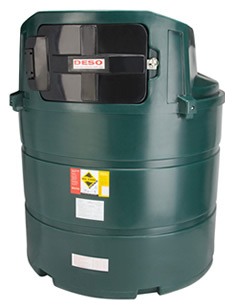 9400 litre (2070 gallons) bunded diesel tank. 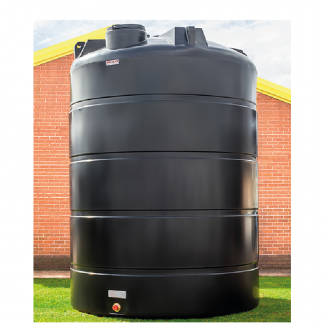 Supplied with a 6m hose, flow meter, filter, overfill & bund alarm, OCIO gauge and a 240v pump (Supplied C/W 16 AMP 3 Pin Plug). 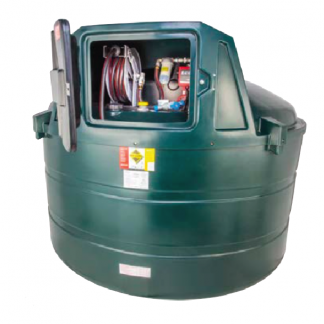 Fuel management, high flow pumps and hose reels are also available. 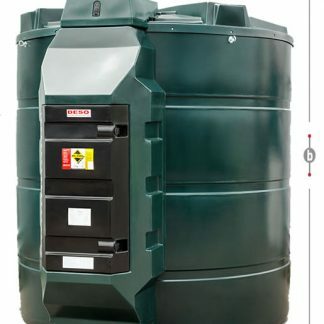 Fuel dispensers provide forecourt style refuelling convenience, with the assurance of a safe and secure on-site fuel storage solution.